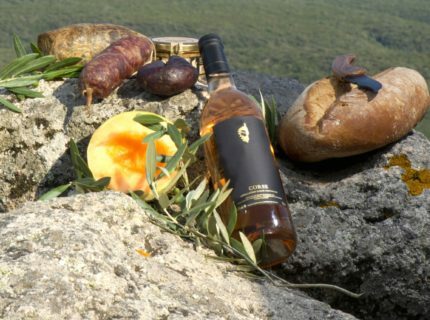 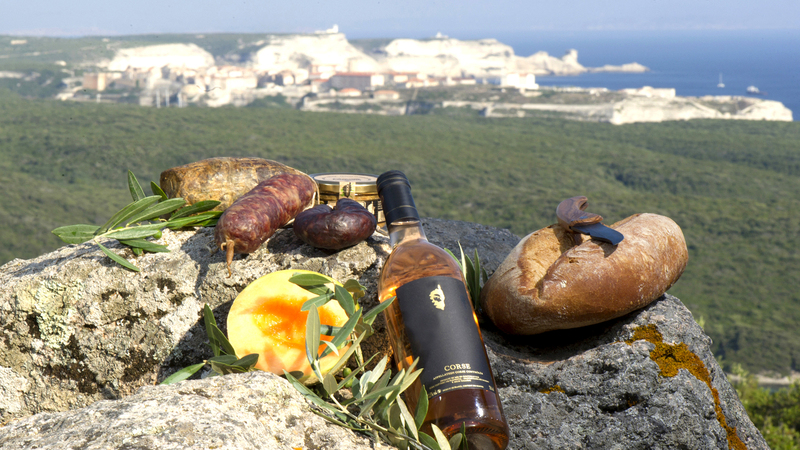 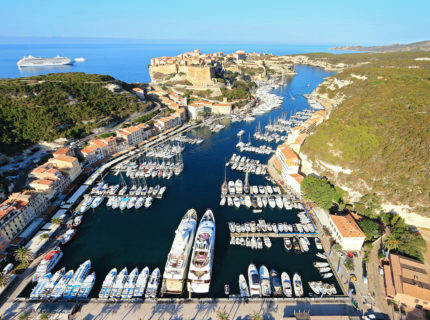 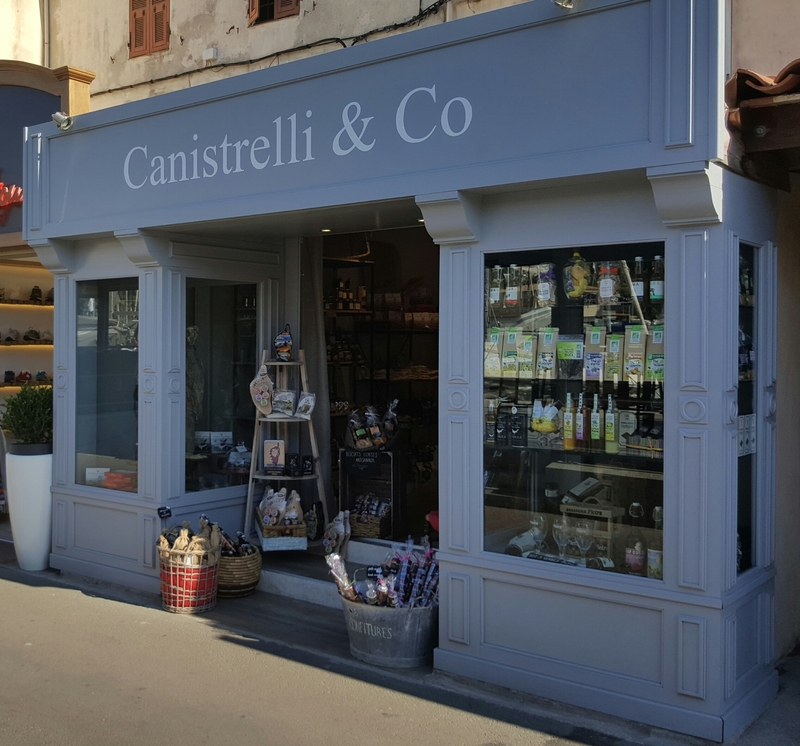 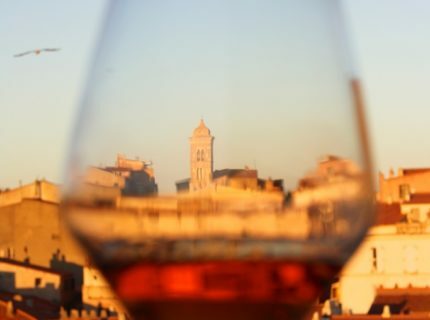 How can you come to Corsica without stopping at a delicatessen and buying local produce? 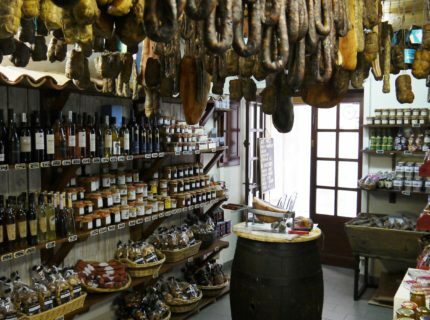 In Bonifacio, the choice will be difficult: brocciu (ewe’s curd), honey, canistrelli, chestnut flour, figatellu, lonzu…all will awaken your taste buds! 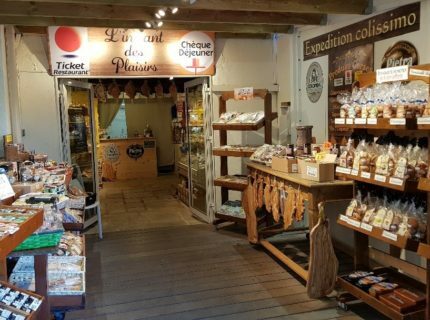 You have the choice between an exclusive food store specialised in regional produce where personalised advice makes the difference or the supermarket where you can also find local produce. 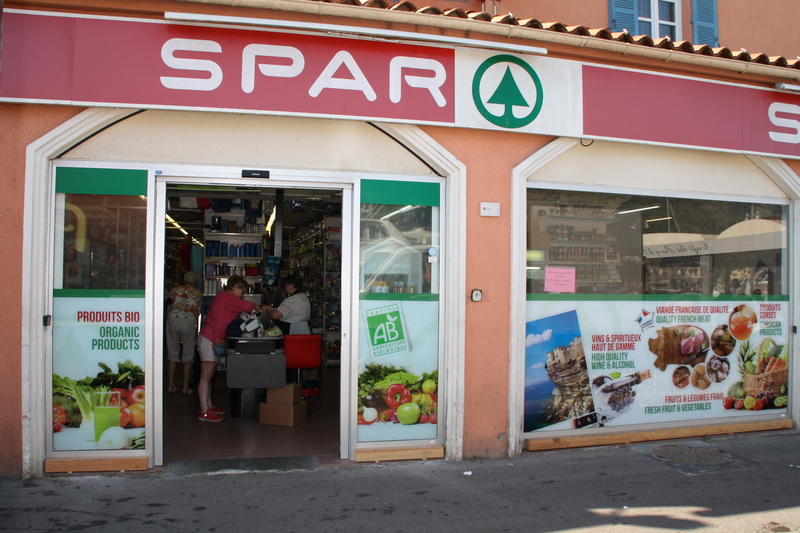 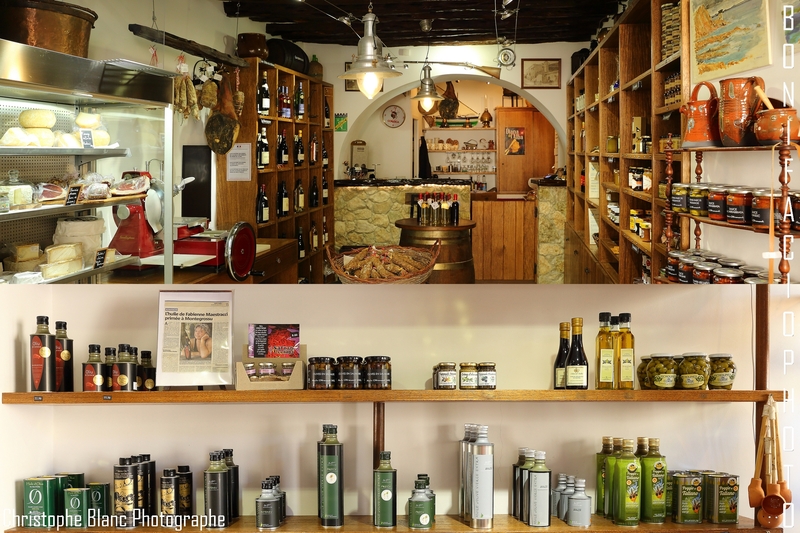 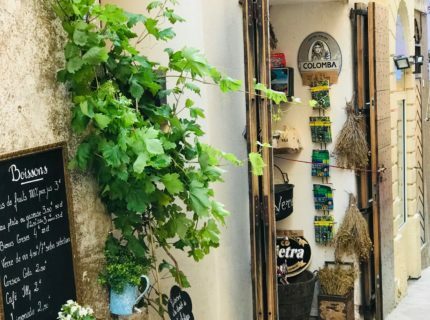 Small shop of regional products in citadel of Bonifacio. 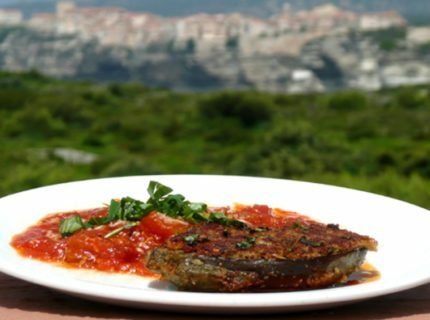 Come and taste Bonifacio's local speciality: Bonifacien aubergines. 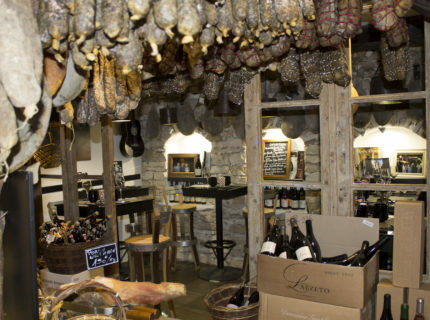 A real pleasure for your taste buds!